The official videos show Moto spokesperson revealing everything about the new budget Moto devices. 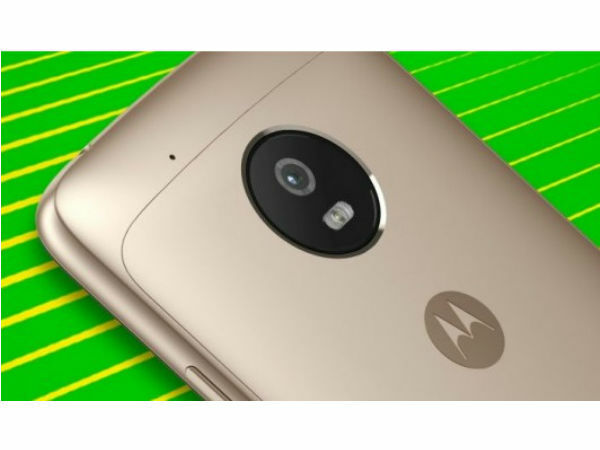 Lenovo-owned Motorola unveiled the much anticipated Moto G5 and Moto G5 Plus smartphones at the year's biggest mobile tech fest- MWC 2017 in Barcelona, Spain. As expected, the fifth generation Moto G handsets offer a new metal design, better hardware, improved camera and runs on the latest Android Nougat 7.0 operating system. 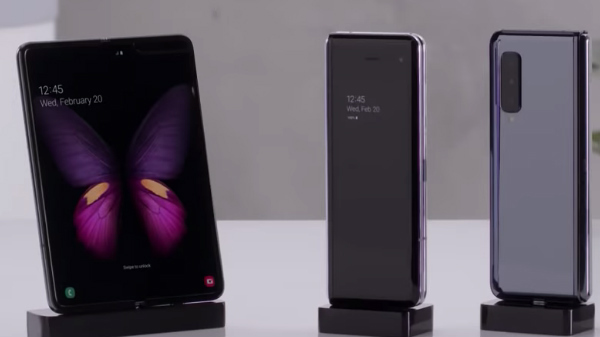 While we have seen several images of the handsets in the last couple of weeks, Motorola has now released new videos that reveal everything about the new smartphones in detail. 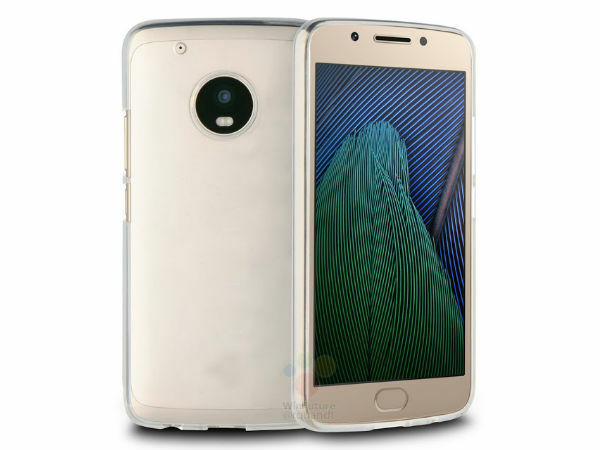 Moto G5 and The new official videos show Motorola product marketing manager Richard Ho talking about the Moto G5 and Moto G5 Plus's features such as new metal design, improved camera and battery performance, Android Nougat out-of-the box and more. We have embedded the videos in the story so that you can have a better idea of what Moto has to offer with the fifth generation Moto G handsets. 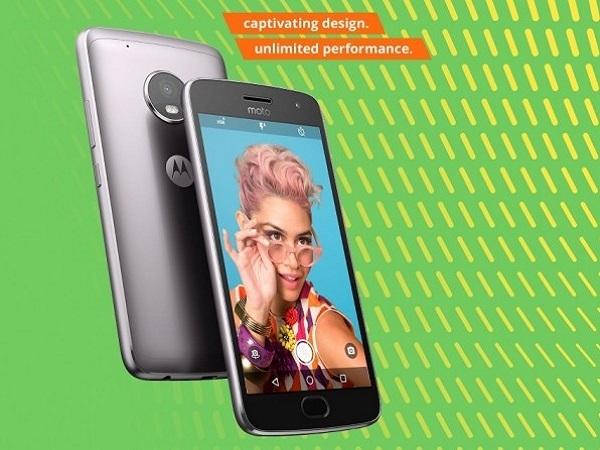 To recall, Moto G flaunts a 5-inch full-HD (1080x1920 pixels) display and the Moto G5 Plus sports a slightly larger 5.2-inch full-HD screen. The latest Moto G5 and G5 Plus come with metal frame and have gentle curves on the corners for better ergonomics. 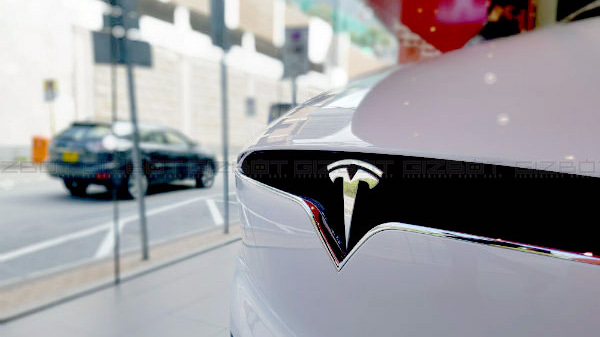 The camera sensors are packed in circular frames at the rear side of the handsets and the home-button at the front integrates the fingerprint sensors. Both the smartphones are splash proof and will be available in Lunar Grey and Fine Gold colour variants. For photography, Moto G5 features a 13MP rear camera and a 5MP front camera and the Moto G Plus is equipped with a 12MP dual camera and a 5MP wide-angle front camera with auto-HDR. Unlike Moto G5, the Plus variant also supports 4K video recording. Moto G5 is powered by a 1.4GHz Snapdragon 430 processor and the bigger Moto G5 Plus runs on a 2GHz octa-core Qualcomm Snapdragon 625 processor. 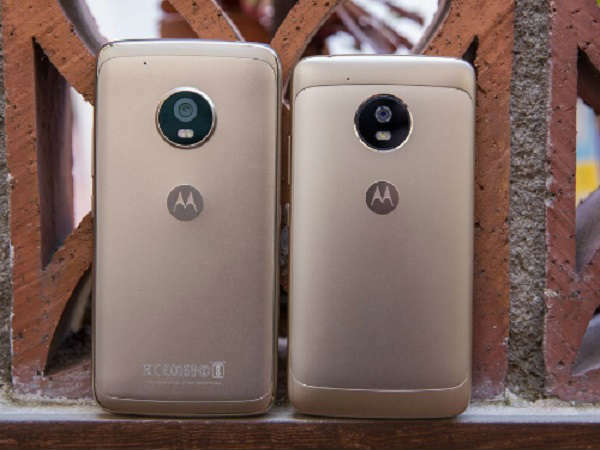 Motorola will sell Moto G5 in 2GB and 3GB RAM variants while Moto G5 Plus will be available in 3GB and 4GB RAM variants. 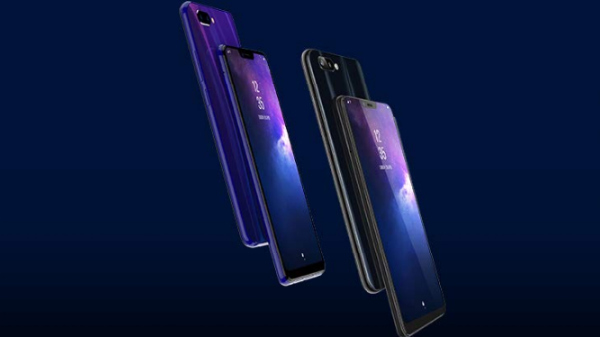 As far as storage is concerned, the smartphones will be available in 16GB, 32GB or 64 GB storage variants with the option to expand the memory by up to 128GB via microSD card. Moto G5 is backed by a 2,800mAh battery unit and the bigger G5 Plus is powered by a 3,000mAh battery unit.